Here at NHFT we are very grateful to all our charity partners who help to support our services and the care that we provide. Northamptonshire health charitable fund exists to make things better for patients, their families and staff. They provide funding for equipment, research, training and the extras that help to comfort people when in the care of NHFT. They support all our services across physical and mental health. Cransley Hospice Trust is the charity that funds hospice care for the north of Northamptonshire. The charity raises money so that patients, families and carers can be supported when someone has a life-limiting illness and needs expert help. 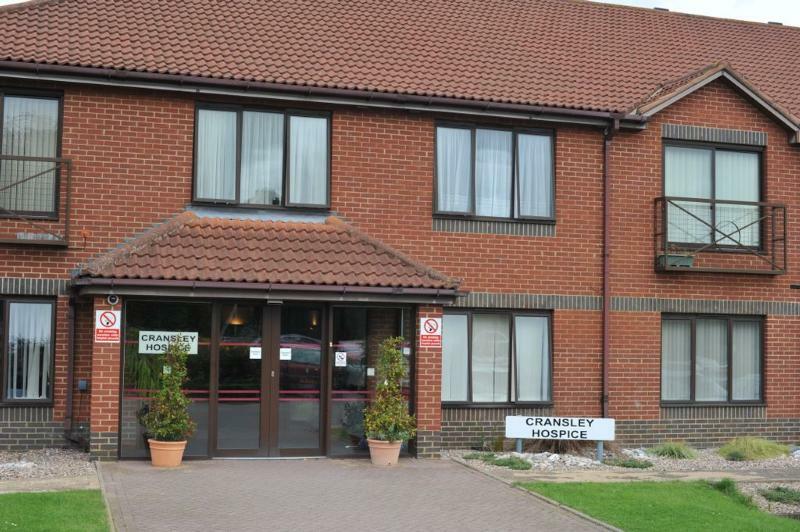 Hospice care is provided in the Cransley Hospice Inpatient Unit and in the patient’s home (Hospice at Home). 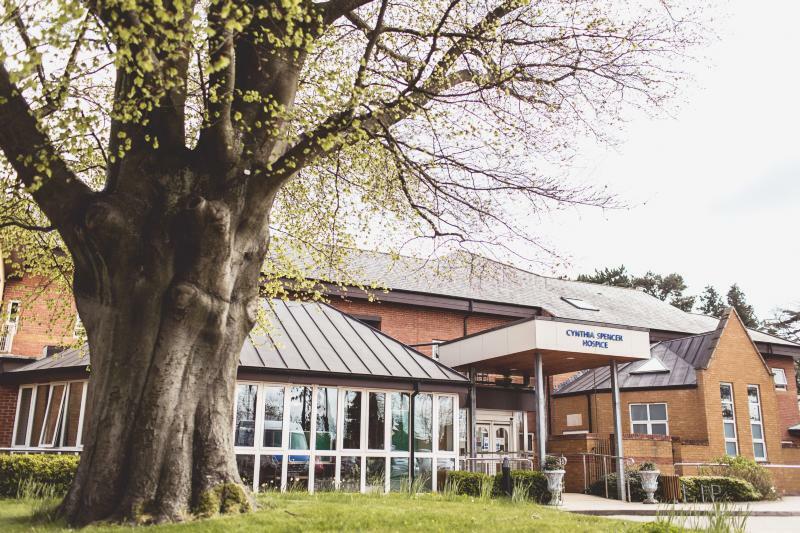 Cynthia Spencer Hospice is the charity that funds hospice care for the south of Northamptonshire. 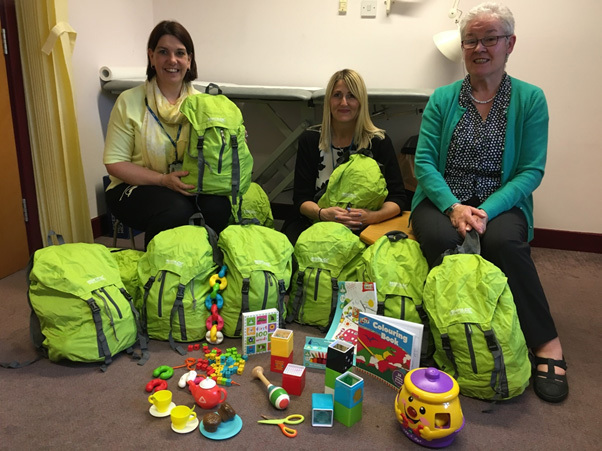 The charity raises money so that patients, families and carers can be supported when someone has a life-limiting illness and needs expert help. Hospice care is provided in the Cynthia Spencer Hospice Inpatient Unit and in the patient’s home.